Donate - Body & Soul Ministries Body & Soul Ministries | Partner with Us to Help! Partner with Us to Help! Thank you for your kindness. 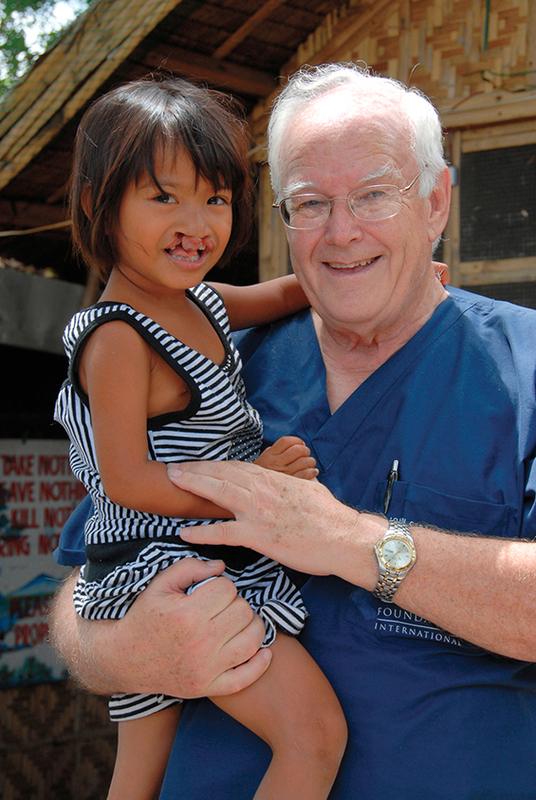 All of Body & Soul Ministries' overhead expenses are covered by a generous donor – so that 100% of the funds are used solely for the direct benefit of those being served. You can donate for a specific project or select "General Donation". General donations will be used wherever the need is greatest and any amount is appreciated. Body & Soul Ministries has partnered with Network for Good to securely process your online credit card payment via Network for Good (tax ID 68-0480736). This transaction will appear on your credit card statement as "Network for Good." This transaction is subject to Network for Good’s Privacy, Security & Disclosure Statement and the Charitable Solicitation Disclosure. Commitment to Transparency. 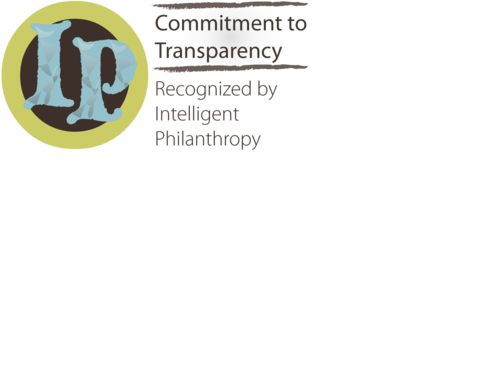 Intelligent Philanthropy's recognition of an organizations Commitment to Transparency distinguishes a nonprofit for its open communication about governance, finances, strategy, and impact. For a full description of the significance of this recognition, please visit their website.In addition, you may view the complete Analytical Overview of Body & Soul Ministries here.